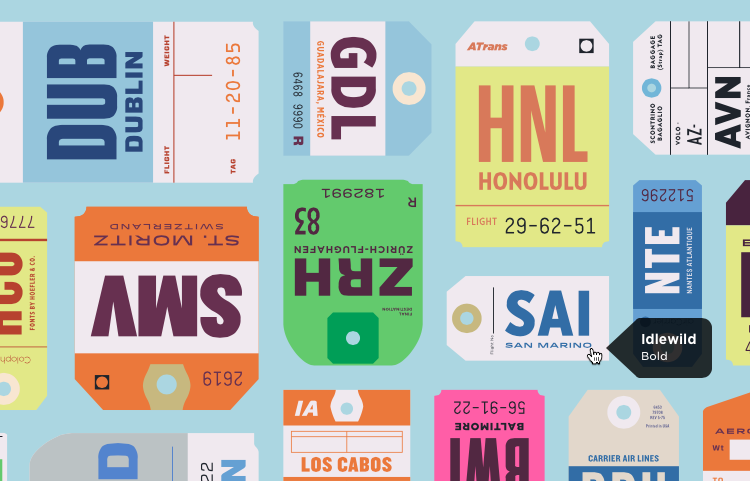 A New Way to Discover Typography | News, Notes & Observations | Hoefler & Co.
Something new from the designers at H&Co. 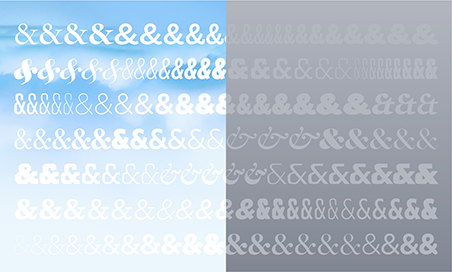 A font’s shapes might be designed, but its personality is discovered. It’s only in its natural habitat, surrounded by other typefaces, that a font truly develops a unique voice. 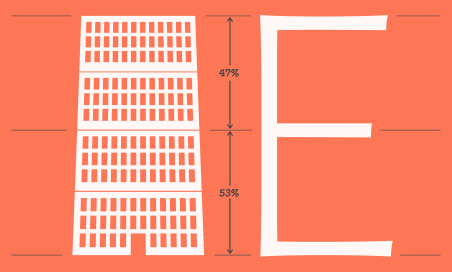 For the designers at Hoefler&Co, designing with a font — even while it’s still being drawn — is a vital part of the creative process: seeing how a font performs, especially in the company of other typefaces, helps us better understand its character, articulate its purpose, and perfect its voice. Discover.typography from the designers at H&Co.